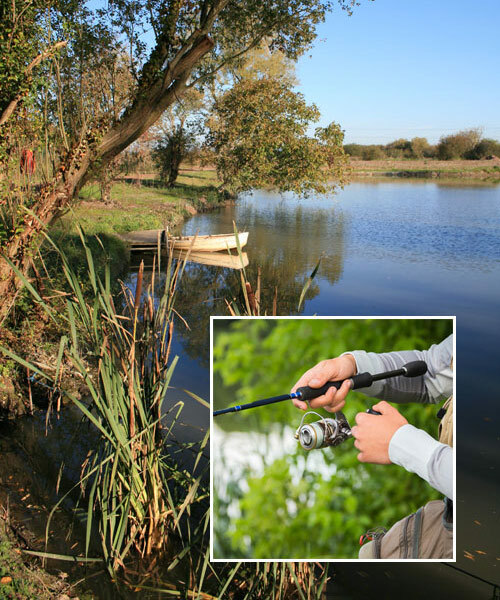 The 37 Club has its very own private fishing lake in a quiet location and with a good stock of fish. We would be happy to show you around. Just contact us on 01278 685190 to arrange a tour. 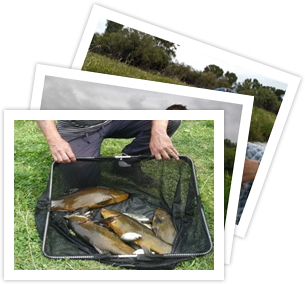 Visit 37anglingclub.co.uk for more information about the 37 Angling Club and fishing at our private lake.